First Family Ski-ing Holiday! - Time for a nice cup of tea? 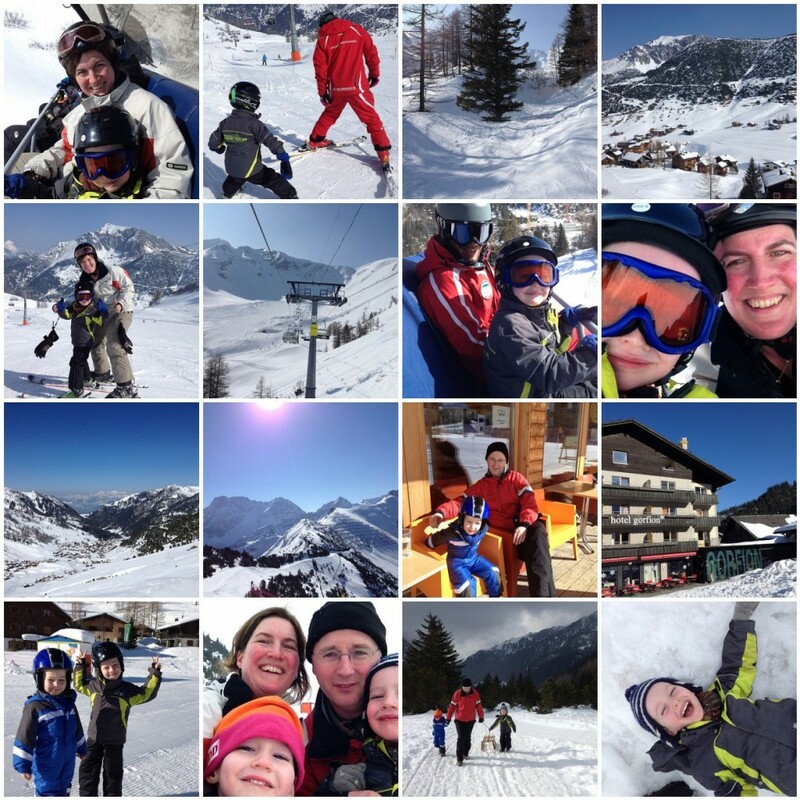 We are just back from our first ever family skiing holiday :-) The last couple of winters the boys have been to young and certain people in the family (mr.ncot!) have been busy with MBA weekends. This year I was in two minds about whether we should go. I have to admit that the first time it feels like a big effort. Getting all the kit together. Deciding when and where to go. I had 4 hours of lessons and discovered to my surprise, that I could still ski after more than *cough* 25 years. 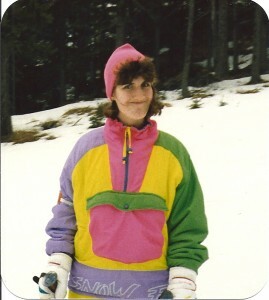 Last time I ski-ed it was 1989, I had a florescent ski suit (with matching lip gloss) and I had a massive crush on the Austrian ski instructor!! This time I was just grateful that I could remember how to do parallel turns. I went down blue and red runs and felt no fear, although a few times I did wonder how I was going to get to the bottom! BUT IT WAS FUN :-) and I was so proud of myself. I had tried snowboarding in 2005-2007 but had always felt fairly anxious about it all, even if my blogs told a different story. I am now sticking to ski-ing!